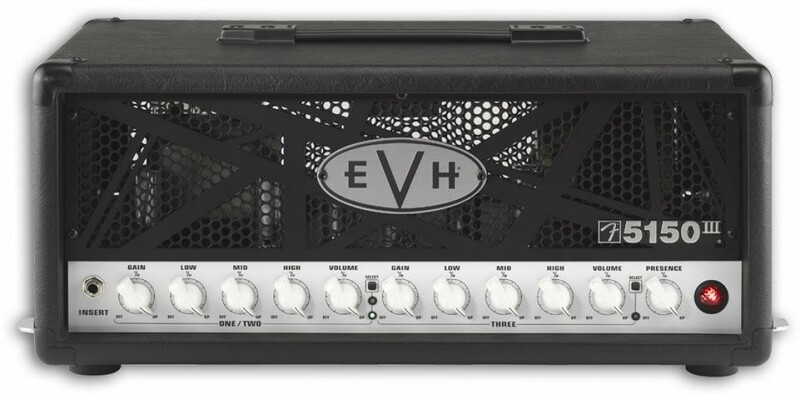 EVH Stripe 5150 Electric Guitar with Red Black and..
EVH 5150 III 2x12 EL34 Guitar Speaker Cabinet Blac.. 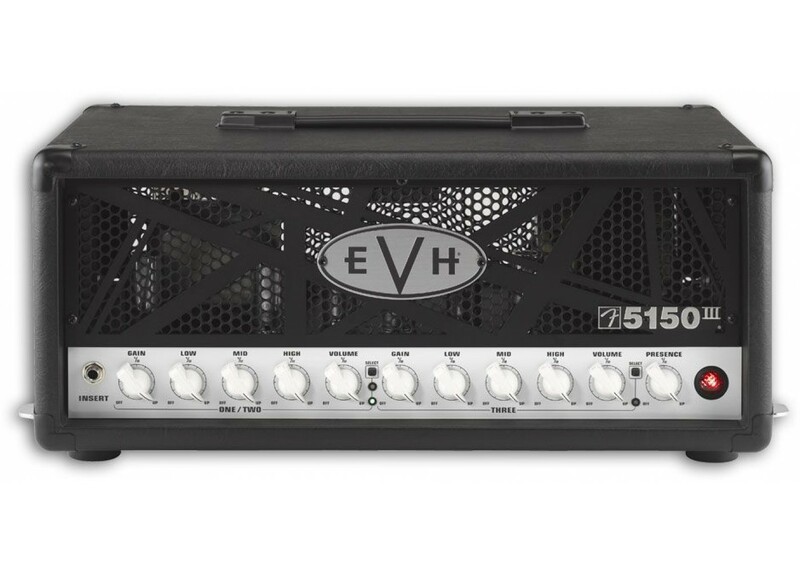 The EVH® 5150 III 50 Watt Guitar Amplifier Head, built with the power and sound of Eddie Van Halen. 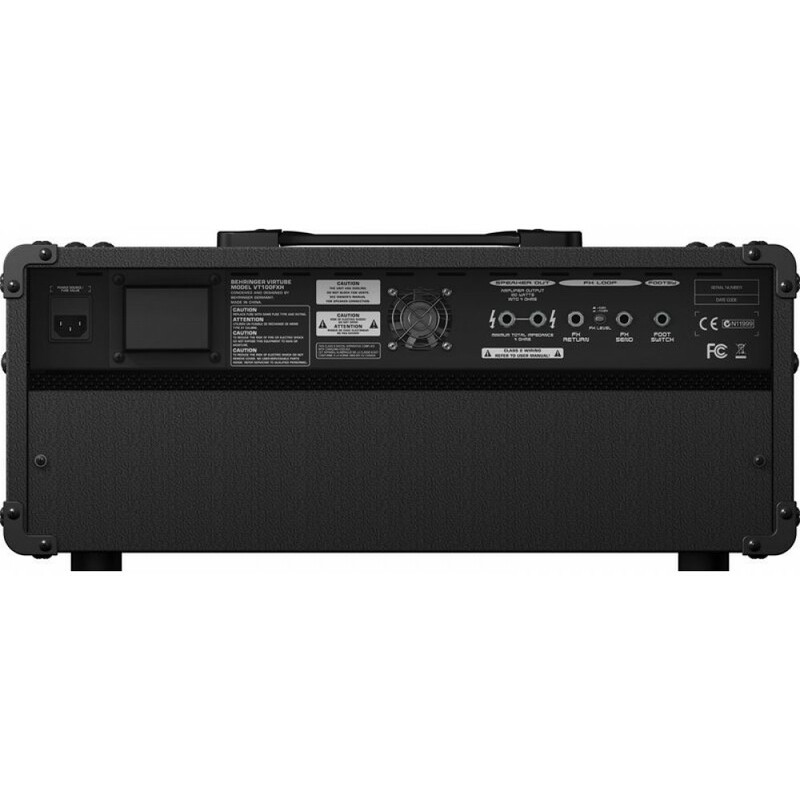 The Smaller Version of the EVH® 5150 III 100 Watt, the EVH® 5150 III 50 Watt Guitar Amplifier provides many of the same great features in a more portable size. Perfect for the player who wants arena sound while saving some space. 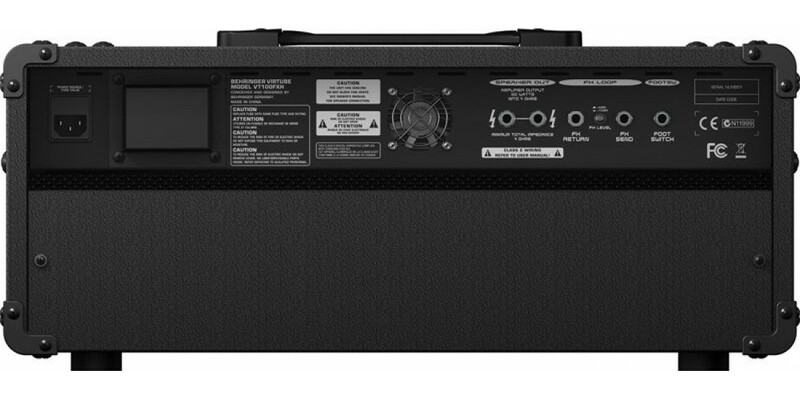 This amp is loud, solid, and ready to rock and roll. Get yours today, at WorldMusicSupply!